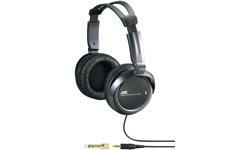 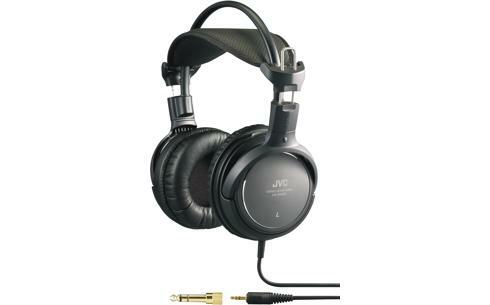 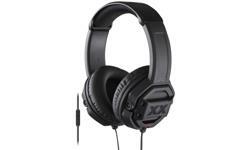 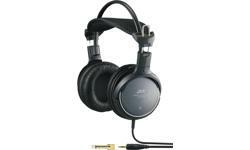 Over ear headphones HA-RX900 • JVC U.K.
Over ear headphones with high-quality dynamic sound reproduction with 50mm Neodymium driver unit and two types of superior sound structure. 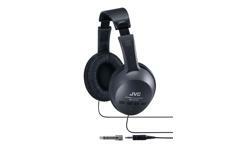 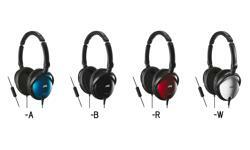 Ring Port structure provides high-quality dynamic sound. 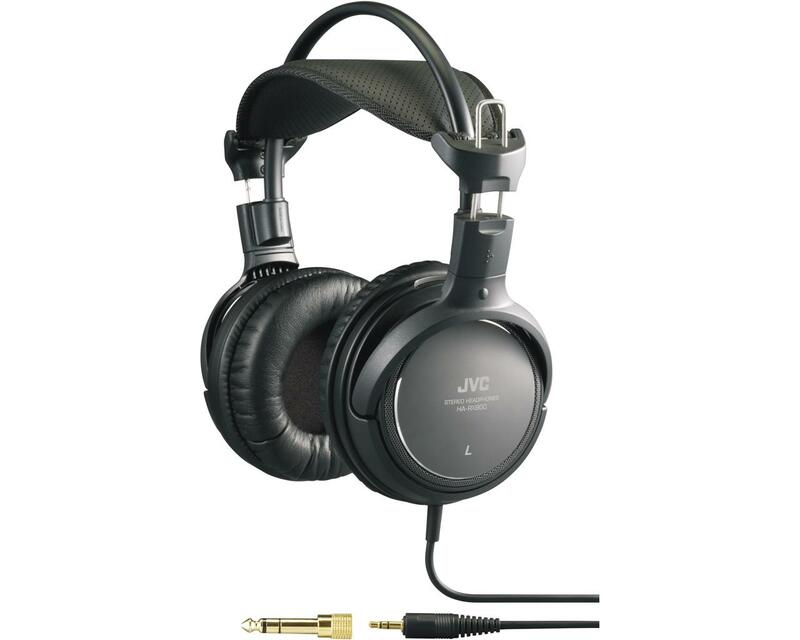 Acoustic lenses tune direct and indirect sound by subtly offsetting holes in each lens. 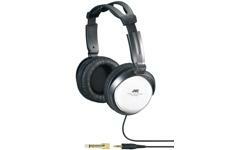 Pressure dispersion mesh head pad for comfortable long listening.